Mistajam brings you a guest mix from Kill The Noise, 3 Dubstep Downloads from Delta Heavy, Stinkahbell and Culprate. We go Behind The Beats with Mele. Plus, this week's Sub Salute goes out to Sub Focus. 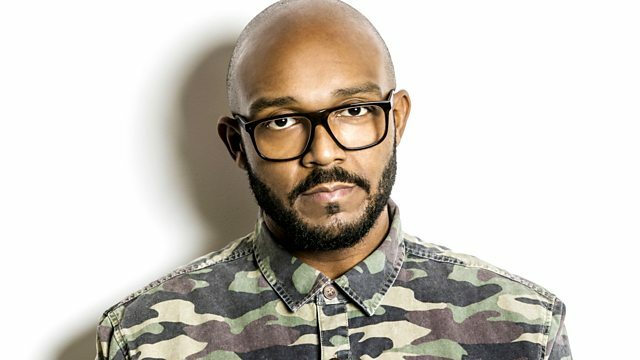 MistaJam celebrating the early start to the weekend!